A respect for natural ingredients, and culinary technique that keeps the focus on great flavor. Think great neighborhood hangout with superb Mexican food. 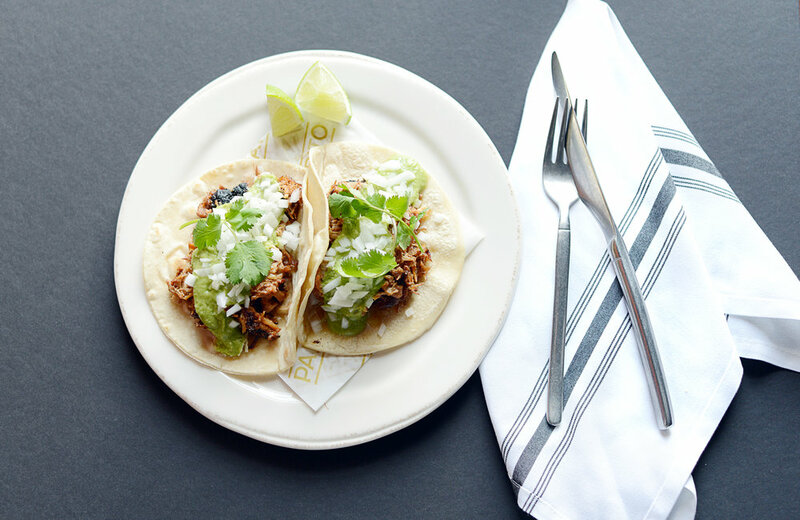 We are pushing the envelope on traditional Mexican fare with modern touches and fresh, vibrant flavors. We're putting thought and effort into every aspect, from the selection of the meats and vegetables, to how they’re prepared, creating dishes that feel familiar but new. Unique flavor combinations aren’t limited to the food. A Habanero Cilantro Margarita, anyone? Or, for a true conversation starter, how about A Mexican Monk Walks into a Bar … Yep. You’ll find it on our cocktail menu.